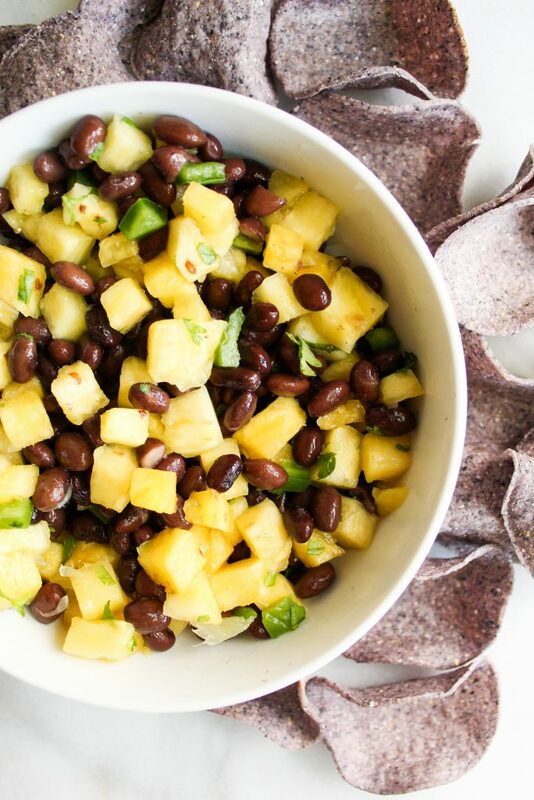 This Pineapple Black Bean Salsa is so easy and delicious! It’s perfect for eating with lots of tortilla chips, a taco topping or topping a grilled meat! 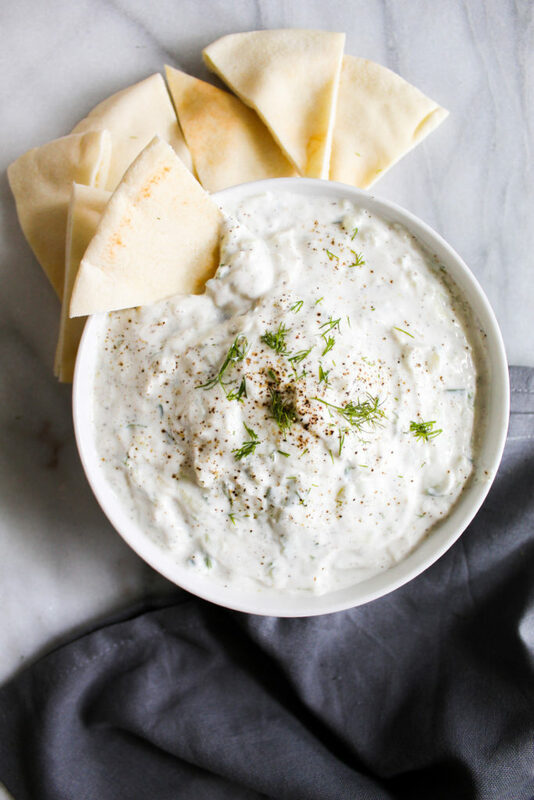 This Easy Tzatziki Sauce is tangy, fresh and delightful. Loaded with veggies, greek yogurt and lemon – it’s the perfect companion to grilled meats or fresh veggies! 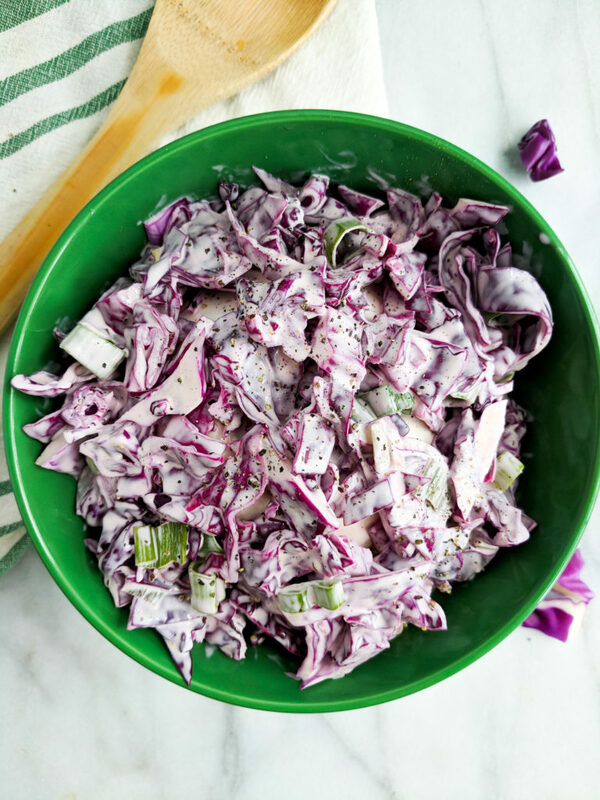 This quick and easy coleslaw is creamy, crunchy, light and perfect as a side dish for your Summer BBQ! This Southwestern Pasta Salad is basically loaded with all of the things you would find in a taco. Filled with veggies like green pepper and onion and filled with hearty black beans – this is a crowd pleaser that will have you going back for seconds! 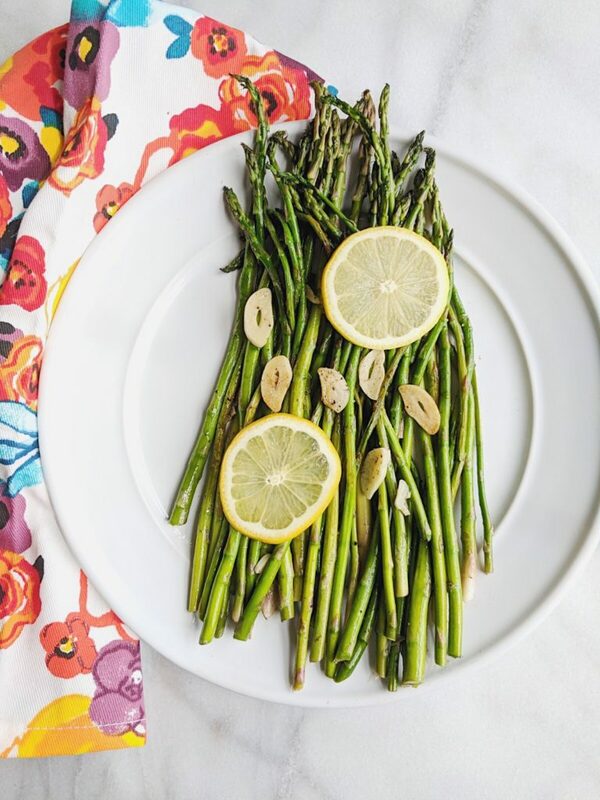 This Easy Garlic Lemon Asparagus is just as the title implies: easy! It’s crunchy, flavorful, bright and is the perfect side dish to add to any Spring menu! This creamy baked mac and cheese is the ultimate classic comfort food. It combines some of my favorite things: pasta, lots of cheese, and golden brown breadcrumbs to top it off! It’s sure to be the most popular recipe at your Easter dinner table. 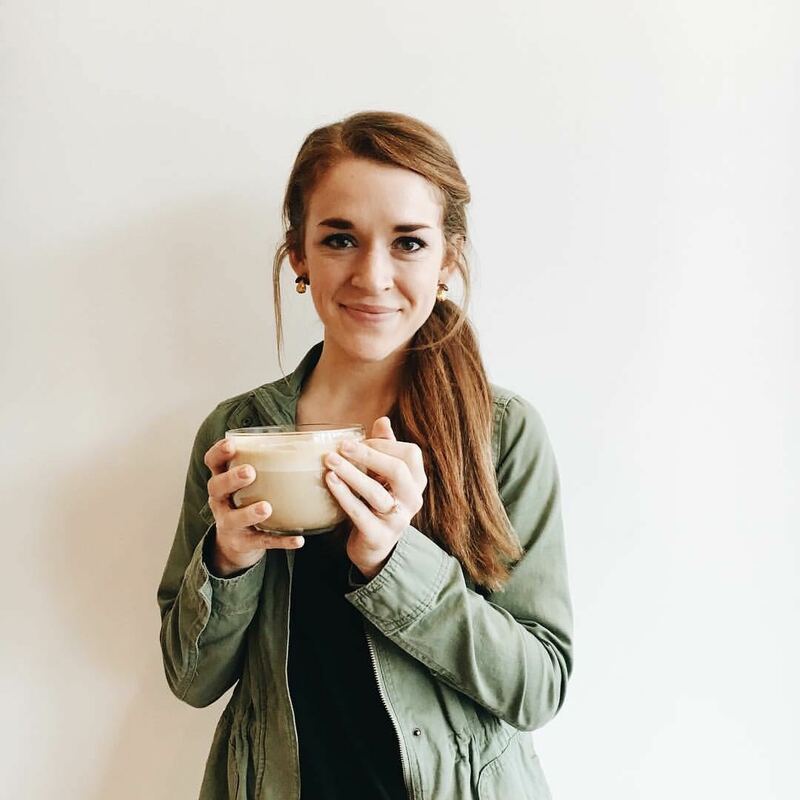 Is carrot cake your favorite but you’re always too lazy to make the whole cake? SAME! 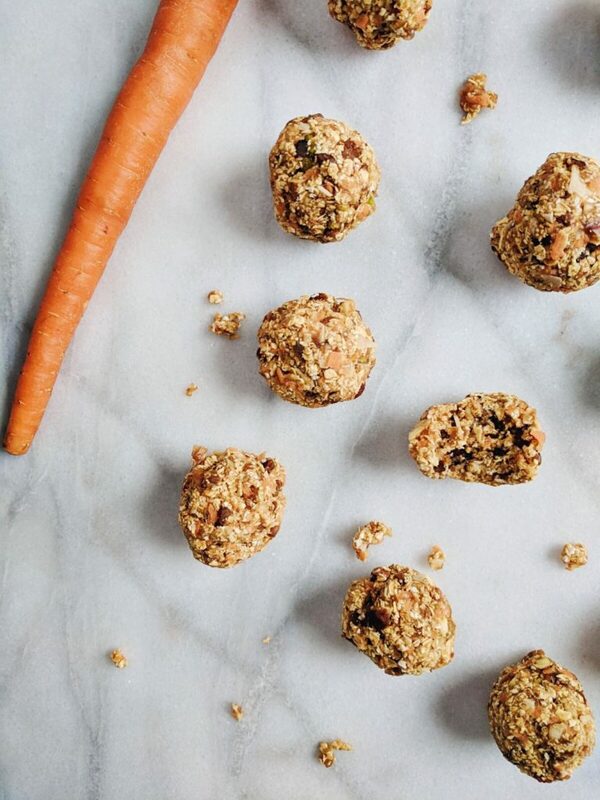 Good thing you can easily make these easy no bake carrot cake energy bites. They require NO baking but deliver the same irresistible carrot cake flavors that you know and love! Happy FRI-DAAAAAAY. I really believe they named Friday for a reason due to the fact that on the weekend, you can eat ALL the french fries you want and not feel an ounce of guilt. I’m just saying. Anyway – these crispy cajun sweet potato fries ARE LYFE. 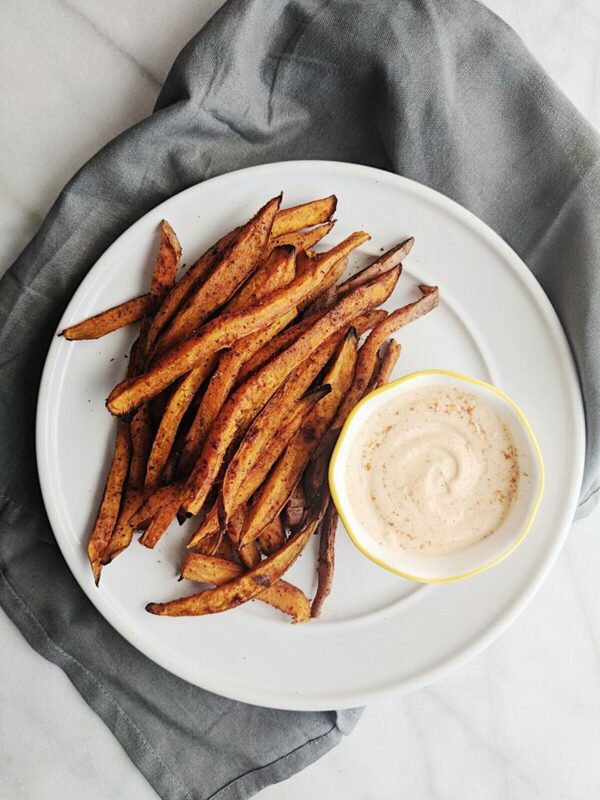 They’re crispy, seasoned with a homemade cajun spice blend and they have the easiest dipping sauce ever that will make you swoon.